Elegant space and facilities of our sleeping cabins will meet the expectations of the most demanding customers. There is a bathroom next to each cabin, which allows for privacy and comfort of our guests. Our crew includes qualified and experienced sailing enthusiasts, who will make every effort to ensure that the time spent on board is tailored to the individual needs and preferences of guests. They will take care of your privacy, comfort, and security. 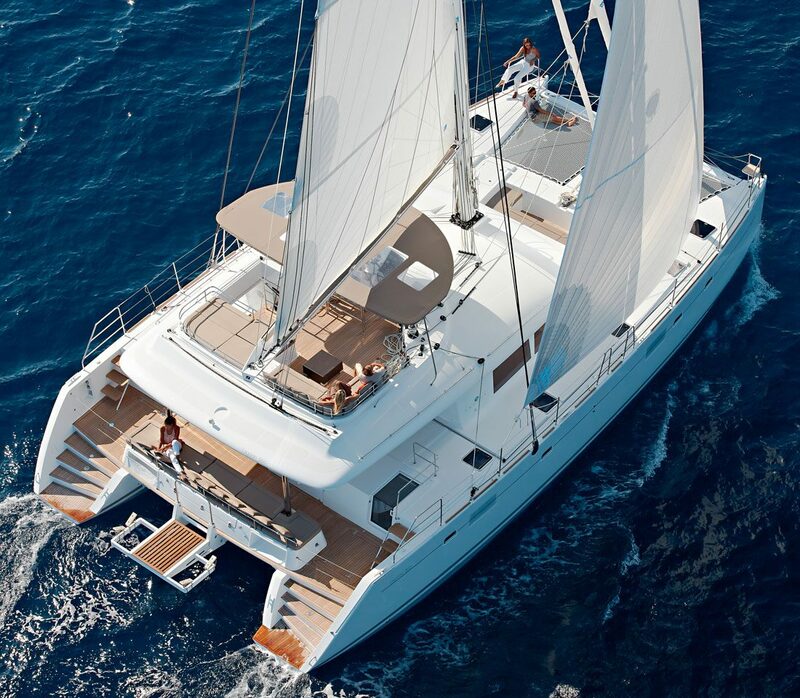 In our wide-range offer, you will find a possibility which every sailor dreams of taking. Cruise across the Atlantic, 3000 nautical miles, twice a year, in two directions, as an exclusive, all-inclusive option? With our professional crew, it becomes possible. We invite you to familiarize yourself with our offer and to take part in this fascinating journey with us. 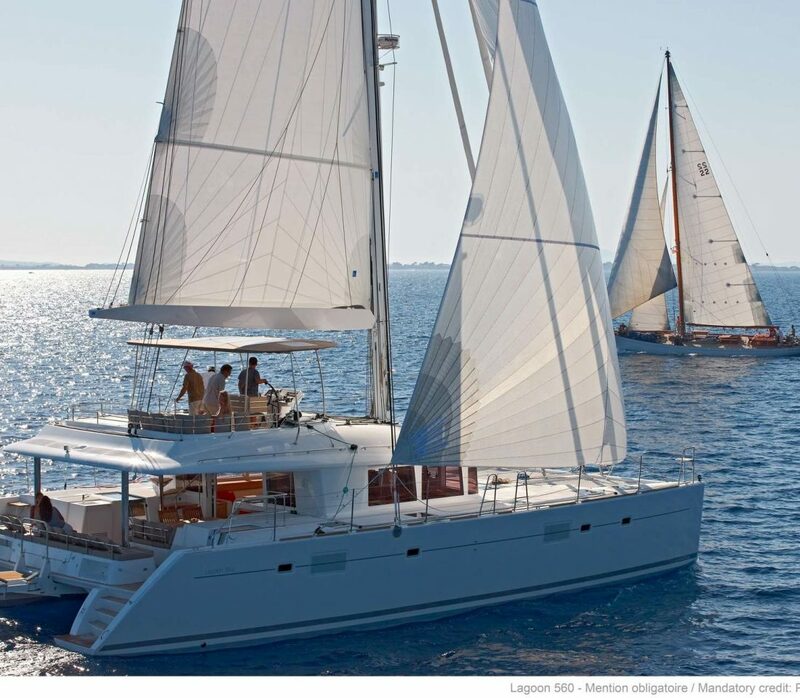 Because of them, we can offer catamaran cruises: Blue Lagoon 560 s/y Blue Ocean, Fountain Pajot Saba 50 s/y Royal Cracow, meeting the most demanding criteria and Blue Waves Lagoon 450. 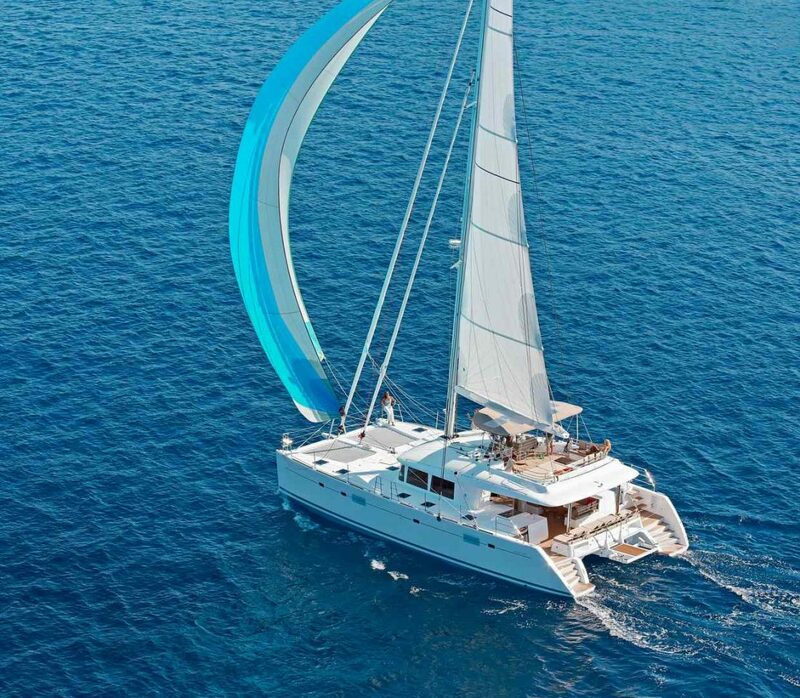 We offer a comprehensive service on extremely comfortable vessels to all those who dream of a wonderful adventure, both those who have already enjoyed sailing in different parts of the world and those who would like to sail for the first time. 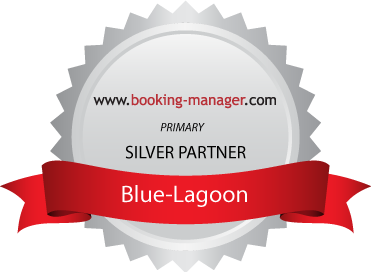 We spent a wonderful week at Lagoon 560. The captain was very professional and the hostess was a great cook and a lovable person. The yacht was very comfortable and, as I wrote, we had a great holiday experience. Thank you very much and I hope we will sail with you again. Holidays on the Lagoon 560 have met our expectations. We felt like at the best hotel with a great crew on the deck that took care of all our needs. Delicious food, lots of fish, wine and water fun.